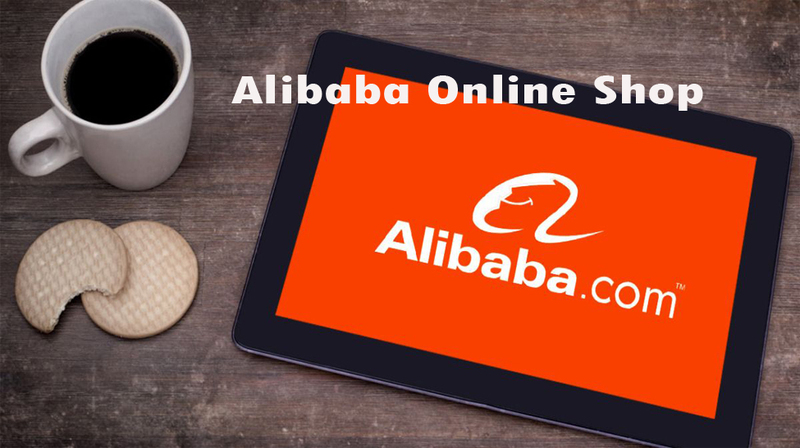 Alibaba Online Shop – Create an Alibaba Account. Alibaba, as most people know, is one of the trending buys and sell online platform worldwide. The name this platform is called by some of its customers is Alibaba online shop. You see, this platform has so many perks and benefits and with it, you can shop from anywhere in the world. You can also order goods and services to your country or location from an entirely different place as long as you have the funds. It is amazing, right? I mean you buying something from the United States when you are in China and vice versa to all the countries. Furthermore the Alibaba online shop can also be accessed and used via your mobile device. This means that you can shop from anywhere in the world as long as you are internet enabled. This in simple term means that you can carry a virtual market to where ever you go. The Alibaba online shop is quite the shopping platform you need to try out if you are new to online shopping. When we talk about the term secure, it is in two ways. Yes it is in two ways, you can be secure in terms of you keeping your personal details and your account not hacked and you can be secure in terms of you not being defrauded. Either ways you wish to see it in the terms f secure, I wish to assure you that you are entirely secure and safe all through. However you must have sure you do not share your personal information with anybody else. What is Alibaba Online Shop All About? Now, this is indeed a big question as some people doubt the benefits of this platform claiming that you cannot find any platform with all these benefits with no strings attached. Well let me clear your mind a little. The alibaba platform is all about trying to bring buyers and sellers together, make them do transactions and get a little percent form it so everybody goes home happy. An alibaba account is very simple and easy to create. All you need to do is grab an internet enabled device and follow the steps below. Go to the alibaba official webpage at www.alibaba.com. Wait till the webpage is fully loaded and click on the icon by the top right side of the screen with the title “My Alibaba”. From the dropdown or new webpage, click on “join free” and wait till you are redirected. On the page you are redirected to, enter your email address and your swipe to the left of the screen where instructed. Follow the instructions given to your afterwards and successfully create your alibaba account. Bear in mind to try and create your account in a discreet place and try not to share your login or account personal details with anyone to avoid fraud. Go to the official alibaba website and locate the item you wish to buy. If you can’t find the item you wish to buy right away, you can use the categories or the search bar to find your item. Click on the item and wait till you are taken to the item page. On the item page, click on contact supplier or chat now to get more details about the product. If you have an alibaba site, you can easily contact and chat with people for easy buying. That is it for shopping with Alibaba online shop. Go to the alibaba official website at www.alibaba.com. On the website click on the search bar at the top of the screen and key in your search. Click on the “go” icon or the “search” icon and wait for your results.